The UN-established International Day against Nuclear Tests was observed across the world on August 29 'to galvanize the United Nations, Member States, intergovernmental and non-governmental organisations, academic institutions, youth networks and the media to inform, educate and advocate the necessity of banning nuclear weapon tests as a valuable step towards achieving a safer world'. 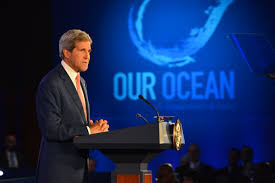 Since 2010 the event is being observed by coordinating various activities throughout the world, such as symposia, conferences, exhibits, competitions, publications, and lectures in academic institutions, media broadcasts and other initiatives. 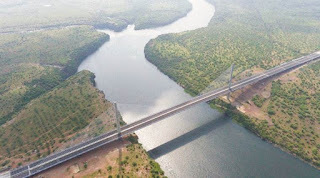 The bridge, over Chambal River, has the longest main span of 350 metre in the country and will also act as a bypass to Kota City. Meanwhile, large LED screens had been put at the bridge to broadcast the PM’s speech from Udaipur and a large number of people arrived at the bridge to witness the ceremony. This bridge will reduce commuting time by 60 minutes through National Highway no 27 (Kota-Chittor National Highway) and National Highway no 12 (Kota-Jhalawar NH). In a move to ensure medical benefits to entire population of Karnataka, the State government has decided to merge various health schemes and launch unified 'Arogya Bhagya' to cover all the 1.4 crore households. 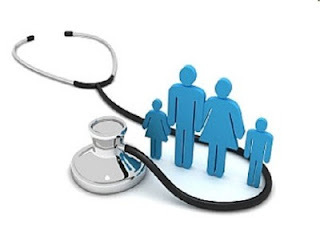 The Universal Health Coverage scheme would help the card holder get treatment in all the empanelled private hospitals besides government hospitals to get treatment without paying any cash. The main theme of the 'Arogya Bhagya' scheme is ''Treatment First and Payment Next''. 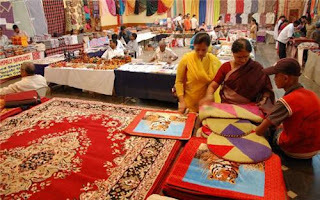 The textiles ministry would organise camps across the country from October in handlooms and handicrafts clusters to provide different services including issuance of credit facilities to weavers and artisans. These camps, to be organised from October 7 to 17, will be organised under the initiative 'Hastkala Sahyog Shivir'. Services that will be provided to weavers and artisans in these camps include issuance of credit facilities through MUDRA scheme; assistance for technological upgradation; distribution of modern tool kits and equipments; issuance of Yarn Pass Book among others. Gobindobhog rice,a speciality from Burdwan district of West Bengal, has got the geographical indication (GI) status. The state government had applied for GI status for Gobindobhog rice on August 24, 2015. The region of Burdwan (now divided into the districts of east and west Burdwan) is known as the rice bowl of Bengal. 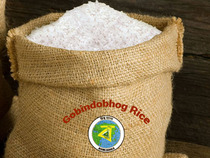 As a result of getting the GI tag, as the certification is also called, rice from other regions or rice of other varieties cannot be branded as ‘Gobindobhog’. he marketability of the rice would be strengthened, for the local, national and international markets, government officials said. This variety of rice is primarily cultivated in east Burdwan district - in the southern basin of the Damodar river in the Raina 1, Raina 2 and Khandaghosh blocks. Gobindobhog was cultivated in an area of 35 hectares last year. Of this, 20 hectares were spread over f Raina 1 and Raina 2 blocks. The south Damodar belt has been the traditional area of Gobindobhog rice cultivation. 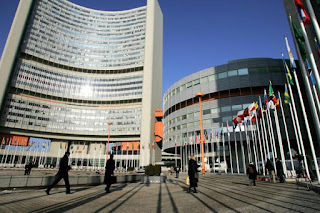 The International Atomic Energy Agency, the U.N. global nuclear watchdog, opened a uranium bank in Kazakhstan, a $150-million facility designed to discourage new nations from enriching the nuclear fuel. Indian boxer Gaurav Bidhuri assured India its first medal at the World Boxing Championships 2017 after defeating Tunisia's Bilel Mhamdi to enter the semifinals of the 56kg event. Bidhuri, a wildcard entrant, became only the fourth Indian boxer to secure himself a medal in the World Boxing Championships. The boxer was given entry after Bhutan declined the wildcard offer. Japanese table tennis player Tomokazu Harimoto, aged 14 years and 61 days, defeated 36-year-old German Timo Boll in the Czech Open final to become the youngest winner of an ITTF men's singles tournament. Harimoto broke the record of China's Yu Ziyang, who was aged 16 years and 30 days when he won the Japan Open in 2014. NRDC, the technology transfer and commercialisation arm of the Ministry of Science & Technology, has won two accolades. It has won the Assocham Services Excellence Award 2017 and its Chairman and Managing Director, H Purushotham, an international recognition. The International Association of Advanced Materials (IAAM) Sweden honoured Purushotham with the IAAM Medal 2017 for his outstanding R&D contributions in the Advanced Materials Science & Technology during its award ceremony in Stockholm, Sweden. 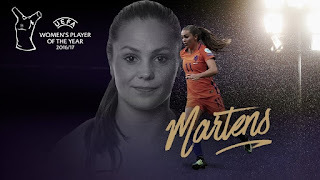 The award was presented during the three-day European Advanced Materials Congress held from August 22-24, where over 800 researchers/ scientists representing 92 countries had congregated. Purushotham delivered the IAAM Medal lecture on 'Commercialising advanced materials technologies from Indian R&D institutions to industry-challenges and case studies'. NRDC also won the Assocham Services Excellence Awards 2017 in the area of Technology Transfer Services. NRDC has transferred IPs and technologies to about 5,000 SMEs /start-ups / corporates. Tata group hospitality firm Indian Hotels Company Ltd (IHCL) has appointed Duetsche Hospitality chief executive Puneet Chhatwal as its managing director and CEO. 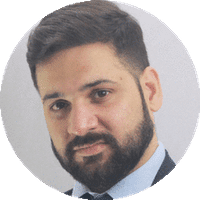 He will take over from incumbent Rakesh Sarna, who is stepping down on 30 September. 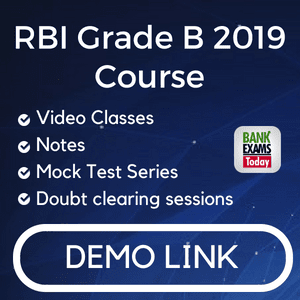 Small Industries Development Bank of India (Sidbi) said Mohammad Mustafa has assumed office as the chairman and managing director. 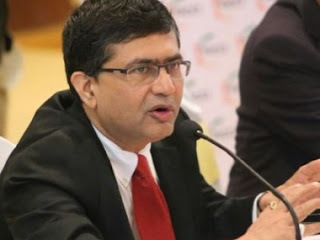 Top stock exchange BSE's board has approved another five-year term for its chief Ashish Chauhan, who has steered a strong turnaround and a highly- successful initial public offering (IPO) of the bourse with strong business expansion. 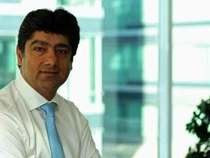 Chauhan, who joined BSE as deputy chief executive officer (CEO) in 2009, was made MD and CEO for a period of five years with effect from November 2, 2012. The board approved re-appointment of Ashishkumar Chauhan as BSE's Managing Director and CEO for a further period of five years from November 2, 2017, to November 1, 2022. 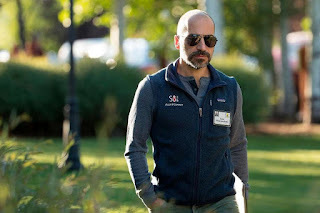 Khosrowshahi, a surprise candidate, will replace former CEO and co-founder Travis Kalanick, who resigned more than two months ago amid a series of scandals and controversies that have rocked the ride-hailing company for much of this year. Khosrowshahi, who is 48, has led Expedia since 2005, through a period of rapid expansion. An Iranian-American, Khosrowshahi is a graduate of Brown University who previously worked at IAC and Allen & Company. Earlier this year, he gained notoriety for his strong condemnation of Donald Trump. 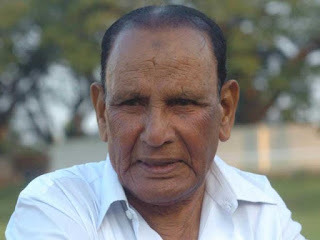 Ahmed Khan, a member of India's gold winning football team at the first Asian Games in 1951, passed away at the age of 91 after prolonged illness. A prolific striker, Khan represented India in two Olympic. Games -- 1948 in London and 1952 in Helsinki apart from two Asian Games in Delhi and 1954 in Manila. Khan, who played as a striker represented India in 11 matches and made his debut against France in the London Olympics. He scored 3 goals including one against Yugoslavia in the 1952 Helsinki Olympics.